The IUS Community Project is sponsored by Rackspace and offers an easy upgrade path for users on CentOS 6 who are tired of being stuck with PHP 5.3 (or Python 2.6). My experience upgrading to PHP 5.6 was totally painless, by YMMV. The IUS repo is recommended over the Remi repo, because IUS uses package names that are different from the default package names, whereas Remi overrides the defaults. These instructions assume that you already have a version of PHP installed on your server. If you don't already have the EPEL repo, install that first. EPEL offers packages that aren't available on standard CentOS (like Fail2Ban and phpMyAdmin). If you're not sure whether you have EPEL, run sudo yum repolist and see if epel is listed. // You will see some warnings. These warnings are normal. Congratulations, you are now on PHP 5.6! Want to see what else IUS has available? To learn more, check out the IUS Project website and this installation walkthrough on GitHub. There's also a helpful article by Rackspace. The swpd column shows total swap usage. The si and so columns show the amount of memory swapped in and swapped out. Swapping should be relatively rare, so the si and so columns should usually be zero. If they are consistently non-zero, your system needs more RAM. Within your application code you can grab HTTP_X_FORWARDED_FOR from the server environment variables. 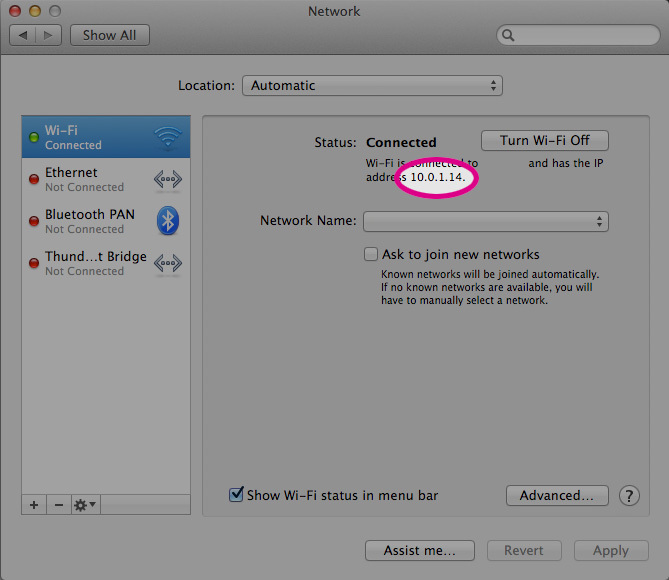 $ yum -y groupinstall "Development Tools"
You can find your local IP address from the OS X System Preferences > Network. Should I use an ORM?